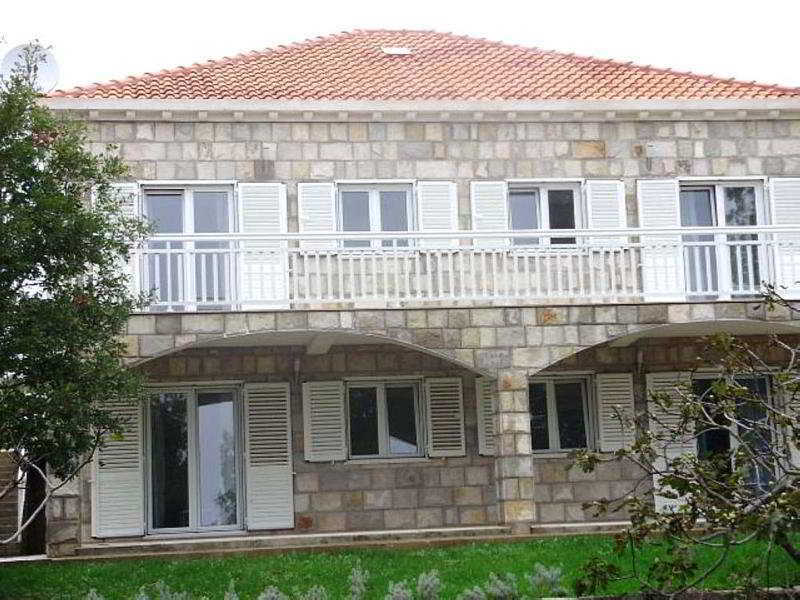 This Complex Comprises 4 Modern, Furnished Apartments. The Apartments Offer the Perfect Place in Which To Spend a Pleasant Holiday, To Enjoy the Beautiful Sun, the Clear Mediterranean Sea, Picturesque Landscapes and Nearby Historical Towns. These Lovely and Modern Apartments Are Tastefully Decorated and Appointed To the Highest Standards. Facilities On Offer To Guests Include a Car Park.